Funny thing, when starting a new board on Pinterest I call, "Geoengineering "(trying to entail all aspects of chemtrails and the weather modification programs on this board)....perhaps to have it shared around and wake some others up, then Pinterest suggests other "Ideas you might love". 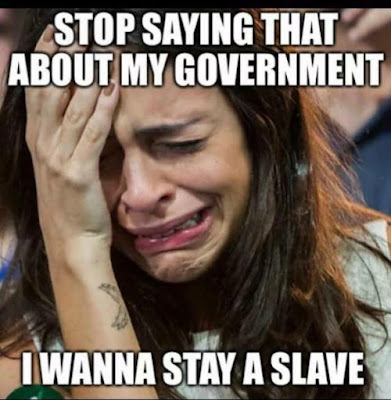 I certainly don't LOVE it. I wish I didn't know such things anymore. 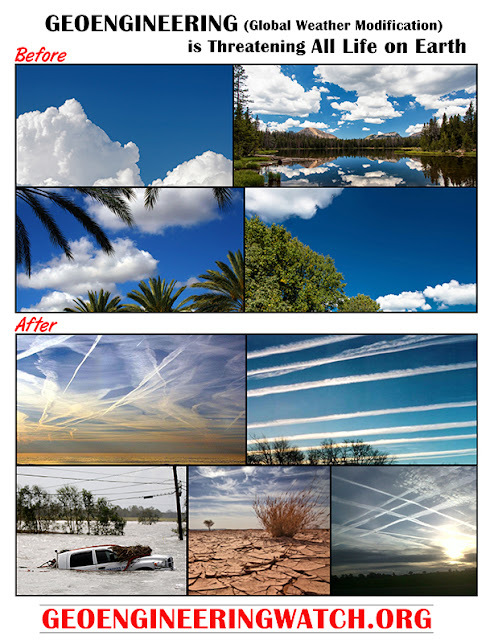 The truth is lonely, and the options such as "Mk ultra, Good to know, Wake up America, Conspiracy theories, save our earth," as suggested were not related entirely at all.but seemed insulting to dilute the real serious issue of Geoengineering by recommending these options. I DO know about those other conspiracy theory revelations in certain terms, but tend to only have so much time to officially explain something to my audience... and thus I have to make sure the topic I chose here is more closely related. It's about weather engineering- as admitted on our local news station during when the weather man was speaking. I taped it. 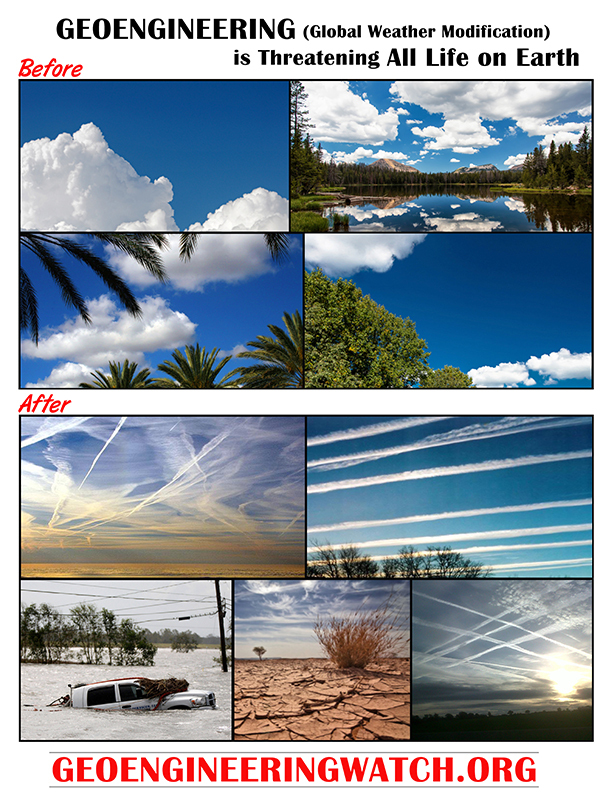 The Geoengineering program was revealed seemingly after the initial phrase "chemtrails" started to be coined, and "Geoengineering" has a scientific-sounding jargon-ring to it. I am using both terms, and also "weather manipulation", if it means it can bring up more information. Look up other terms, that are related to these programs instead of suggesting one-off conspiracy theories, @Pinterest, that I am not running around in circles about. Or look up and look at the evidence yourself. Wording might only matter if presenting the topic someplace official, but then again, I suppose someone can always try to be a thorn in the side and hinder rather than help by nit-picking about the official " title" of what is going on. Such as, I've come across some people saying certain websites or You Tube channels are government paid shill sites and trolls and vice versa. People are accusing others of misguiding the truth or holding back some of the facts. Or as of recently, plagiarizing lawsuits or cases are being threatened, so it's getting ugly in the "truther movement". I will do some more looking into it if at all, if it needs to be explained further, and here's a little article to perhaps a website I should investigate more also, but explain more on disinformation tactics. But I just thought I'd reinforce sort of a disclaimer; that if I share information from other places or people, to take it with a grain of salt, as later they might sell out or change the way they are sharing information that makes them less credible- so to speak. I don't know to say what their motives are, but usually those are found out if something is amiss anyways. That is why my "opinions" are very rarely changed by others who do not have any facts and I am not a debating just for the sake of debate, that is until all my dominoes are lined up. 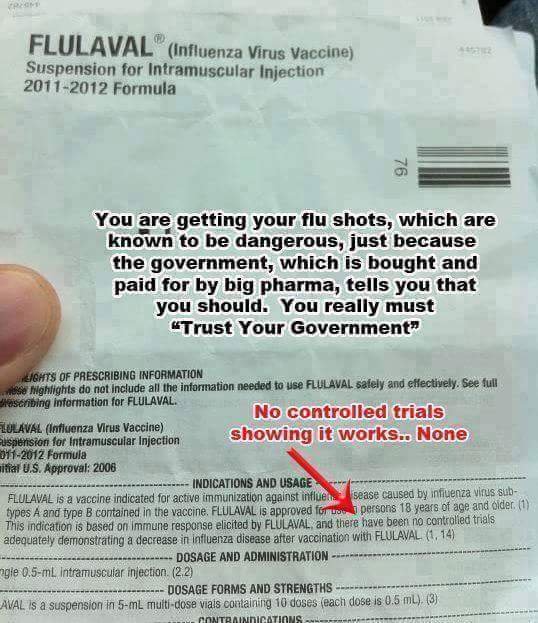 I had previously shared this document as well; Thanks to A Friend Who Sent This In because we need to know what health effects these chemicals may have, before and after. Often effects are not instantaneous, or the same for everyone. It can take a short while or an accumulated amount of exposure to chemicals, over time to start to affect us. Perhaps if people know about the chemical and heavy metal concoction raining down, being absorbed into your bodies, we could understand worsening effects on some people for example, like Alzheimer's or different autoimmune diseases in the aging elders or our young. Everyone is being bombarded from different sources with chemicals and more in our foods, all accumulating whether you realize it or not. Certain health conditions are being exasperated especially if individuals are on prescription pills, along with synthetic or GMO foods, and no one is a saint to this I'm sure, as we eat store bought ice-cream or other treats that probably the least healthy or put on more weight as a way to safeguard our bodies to store the ever-expanding chemical toxic soup in there. Or is the lithium in the air making you docile enough to not even care? Sometimes it might be when you see the pink lithium evening skies after a day of heavy spraying. Is it possible, that if it can be put into water, then our air can also be adulterated? The Fluoride Deception: How a Nuclear Waste Byproduct Made Its Way Into The Nation's Drinking Water . Anyways, I had shared some videos recently due to being busy and finishing a move, the videos had a few different topics but I thought important to share. I plan on doing a post for you all,but it's going to be a little time before that can happen again so I can complete more research. Stay tuned for photo updates though and keep safe! The History of Chemtrails - GEOENGINEERING WITH JET FUEL!